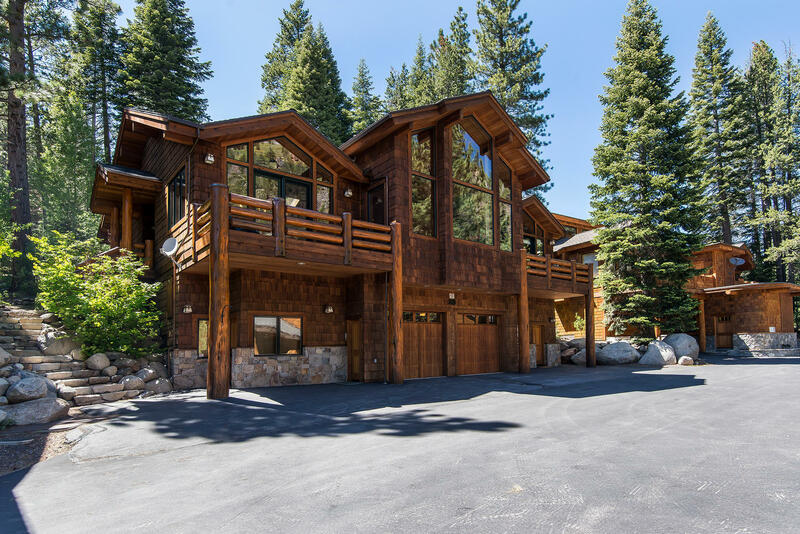 Stunning Alpine Meadows Home with HOA Amenities! 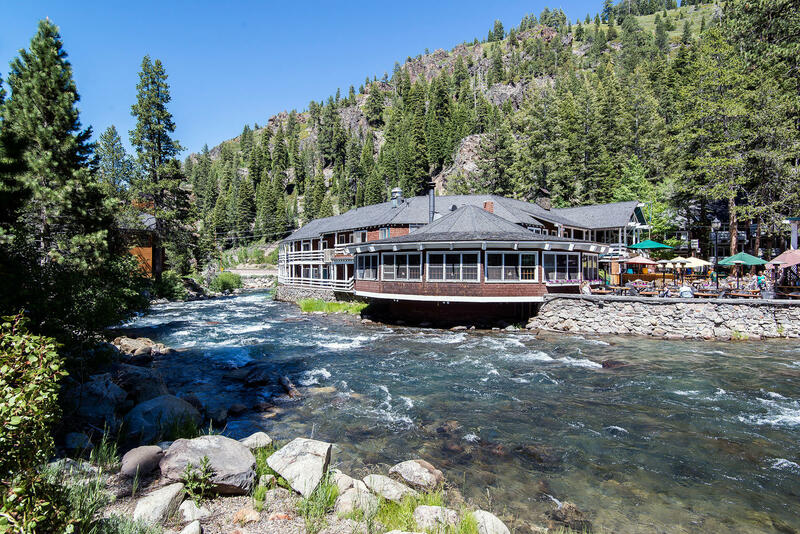 Fabulous home located on the Truckee River in Alpine Meadows! 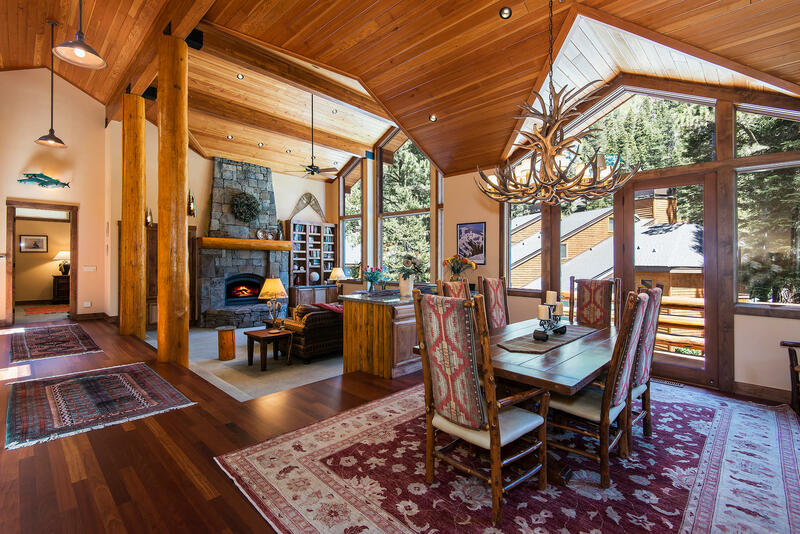 Also known as “Alpine Haven”, this impressive John Corda built home includes all top quality materials and workmanship. 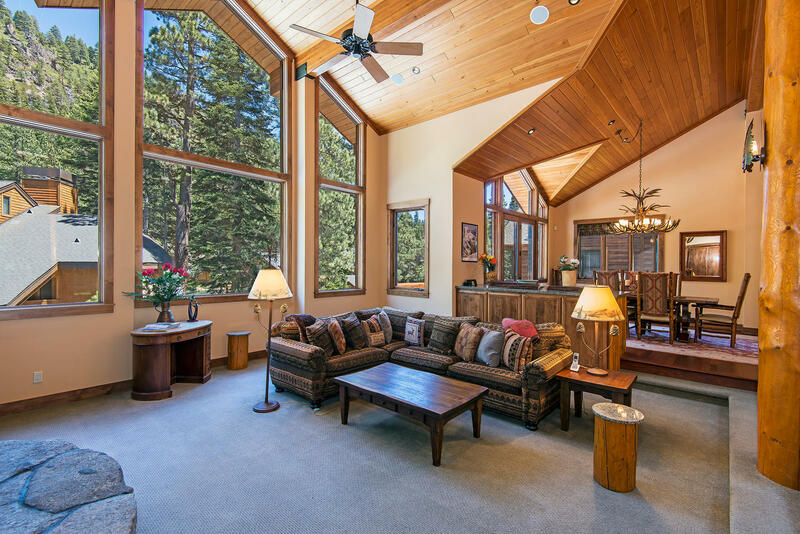 Upstairs has 2 bedrooms and 2 baths, a fabulous kitchen, floor to ceiling rock fireplace and Brazilian Cherry wood floors. 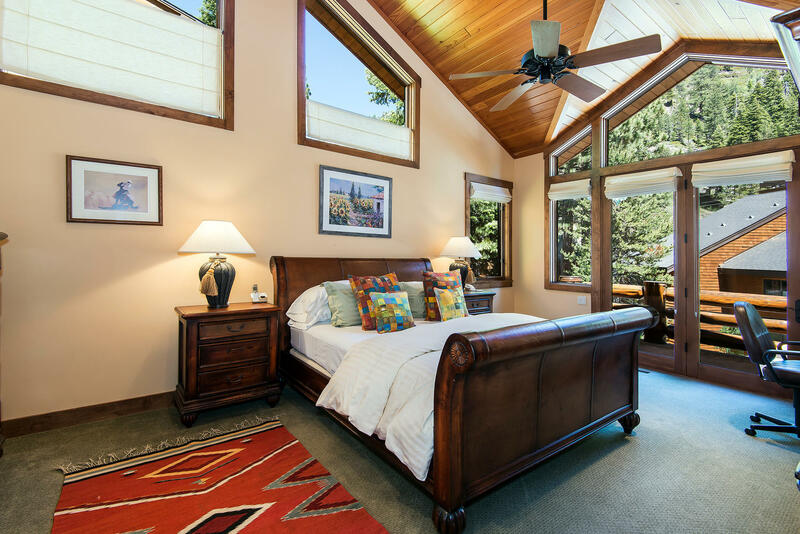 Downstairs has 2 separate suites, ideal for family or guests. 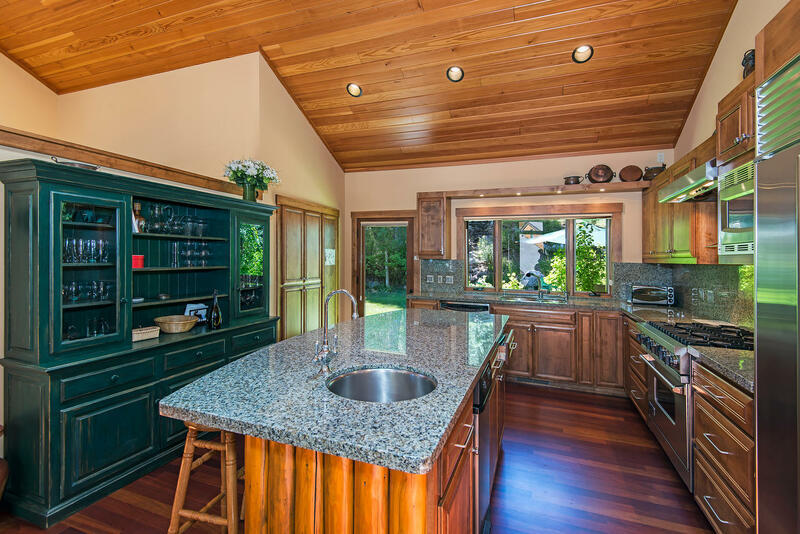 There are 3 separate furnaces and a doggy bath in garage. 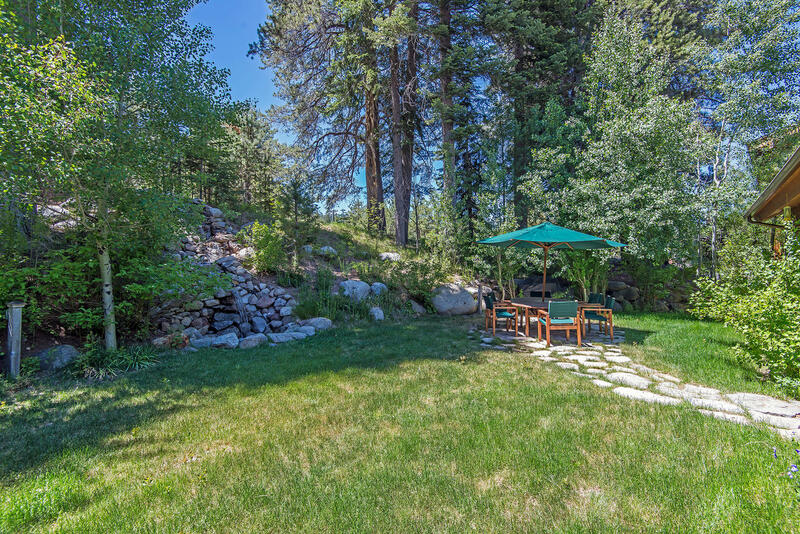 Fabulous mountain and Truckee River views and a waterfall in the backyard. 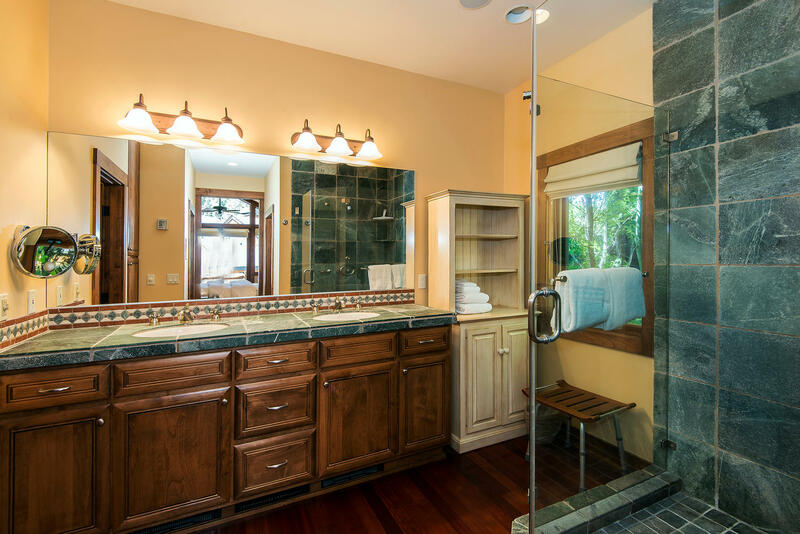 Member of River Run Homeowner’s Association which includes pool, tennis, spa and sauna. 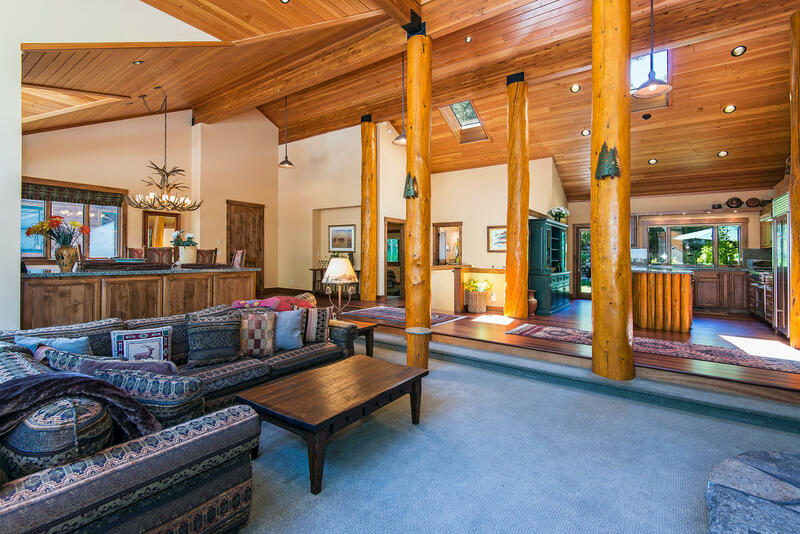 This fabulous home is offered at $1,195,000.